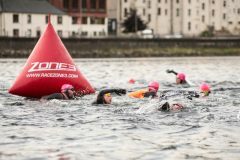 Open water and wild swimming is one of the fastest growing activities in the UK and with good reason. Charging into a lake or sea to take a swim and raise the heart rate connects us with the landscape perfectly. It’s such a joy and so much better than indoor based efforts usually in not so appealing chlorinated water. On top of that, the extra buoyancy most of us need comes easily with the addition of neoprene, and the whole thing is just wonderfully exhilarating and fun. Despite this, many of us are still reluctant to get out into the open water. So how do we best take the plunge? Yes, there are those who don the Speedos and just pile in regardless. Although I admire such hardy types they are still very much in the minority. There are also very few locations in the UK where the average person would not benefit from the added warmth a wetsuit gives during most if not all times of the year. Don’t be concerned about the vast choice of wetsuits available and just search the internet for good deals. Local clubs may also be able to get discounts for you. You don’t need to break the bank but make sure you get a wetsuit that fits properly so check that there’s an easy return policy. For most people that haven’t worn a wetsuit before, a proper fitting wetsuit will feel tight, and that feeling, particularly around the neck, can initially feel disconcerting. But persevere with it and if possible get advice from someone in the know (see June issue for OF’s wetsuit guide). Ready yourself for what’s involved. Your extra buoyancy should greatly help but there are two key things that you need to be ready for: firstly, unless the water is super clear and shallow, you’re unlikely to be able to see the bottom and most inland lakes have pretty poor visibility (which usually is in no way connected to poor water quality) so get ready for the relative darkness. Secondly, bear in mind what you can hold on to, which may well be very little. No 25-metre lanes with solid sides here. As you start, pay particular attention to that and consider swimming along a shore line to begin with. Others may be battering out to buoys over a mile away but that can wait for now. Familiarise yourself fully with all that’s involved here and soon you’ll be joining the others. Pay particular consideration to the water temperature – one man’s “fine” is another man’s “baltic”. Don’t start off in cold water but once you gain experience, experiment with what works for you to keep warm in chillier temperatures. Additional clothing worn underneath your wetsuit such as shorts and a vest will help, as will gloves, boots and a skull cap. 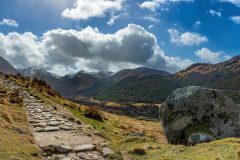 Knowing you’ve got somewhere warm to come into straight afterwards can also be a great idea. Warm showers are ideal but failing that take clothes that are easy to put back on quickly so you can do so and then jump into a warm car. Your first few forays into open water need to be in a controlled and entirely safe environment. So ideally head along to some form of club session where things are likely to be well regulated. Safety is key, especially as you start and before you develop experience. Also try and do your first few sessions in nice conditions. Pleasant initial experiences tend to be repeated. 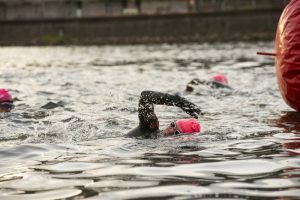 It’s important that you are seen when in the water, particularly if you are not swimming as part of an organised session. So make sure you wear a bright cap. Several people now use so-called swim safety buoys. They’re a good idea, particularly if you’re swimming alone or you have someone with you who is staying on dry land and keen to keep an eye on you. 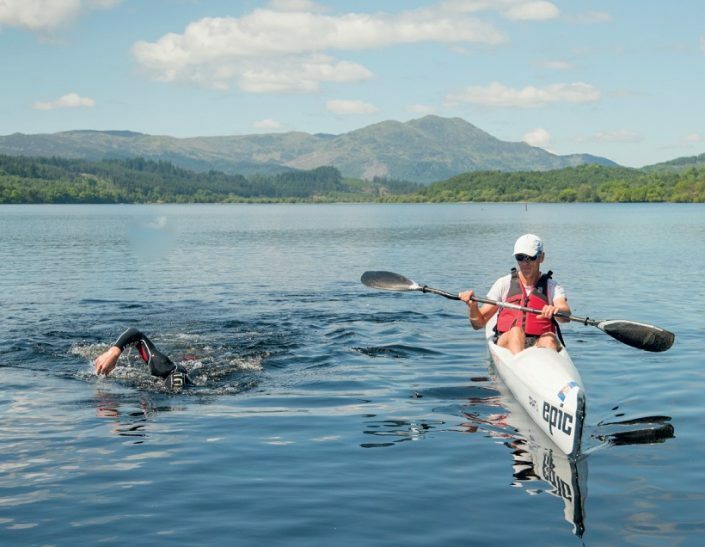 As summer slips into autumn, consider extending your open water swimming season. Far too many of us pack up and head indoors in September. The water won’t cool down rapidly and despite the ambient weather, the drop in lake temperatures will be very gradual. As long as you continue immersing yourself regularly, you can carry on well into late autumn and even beyond.